In late 2014 we opened for business in Bavaria's great metropolis. Visit the first SHOEPASSION.com outside of Berlin, located at the heart of Munich's traditional Hackenviertel. 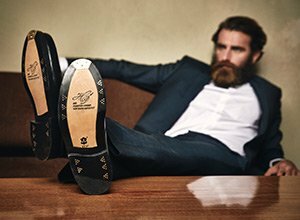 Take advantage of our professional expert advice and get up close and personal with the shoes you love, in a space spread out over more than 100 square metres.